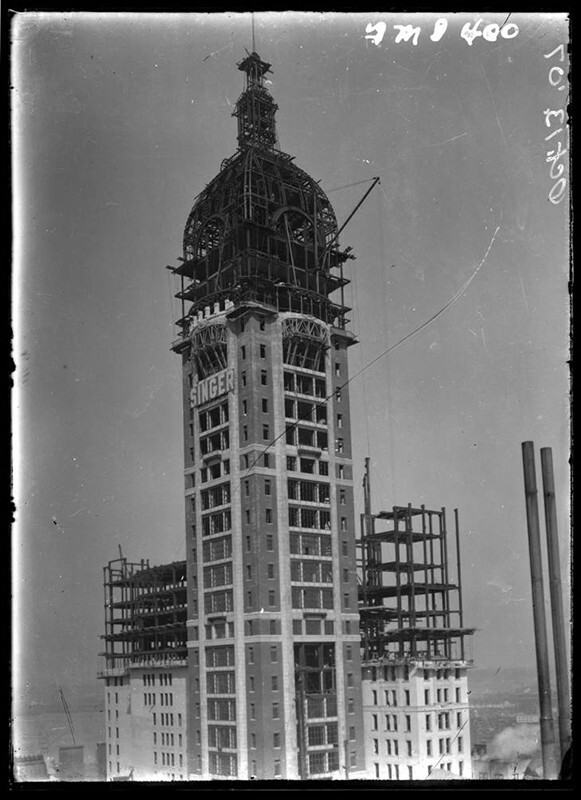 • Flooring	 John T. Brady & Co.
• Steel	 Milliken Brothers, Inc. 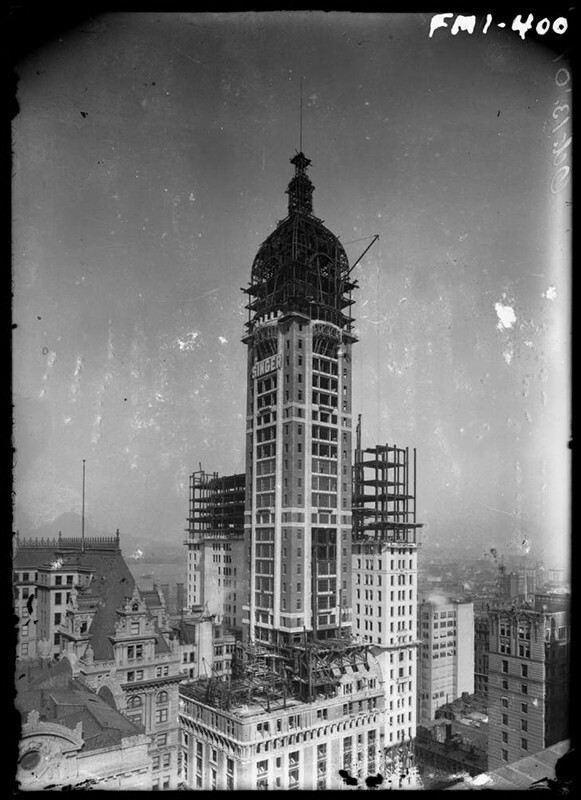 Following the planned demolition of 270 Park Avenue, the Council has conducted a research study on the Top 10 Tallest Buildings Demolished so far. 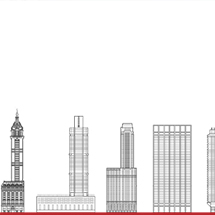 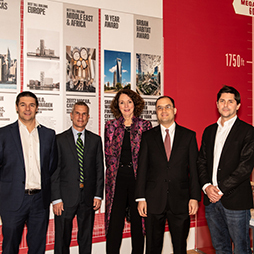 The first meeting of the CTBUH Tall Buildings Demolition Working Group discussed an entire spectrum of possibilities for demolition. 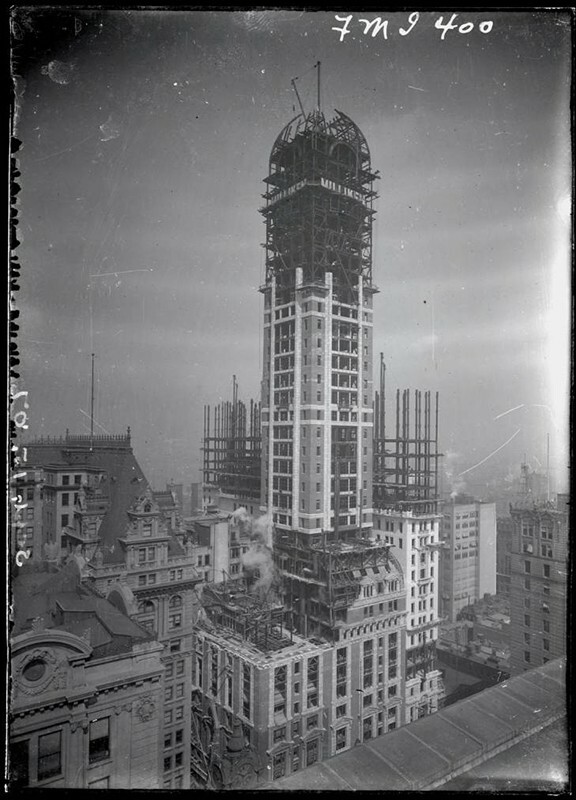 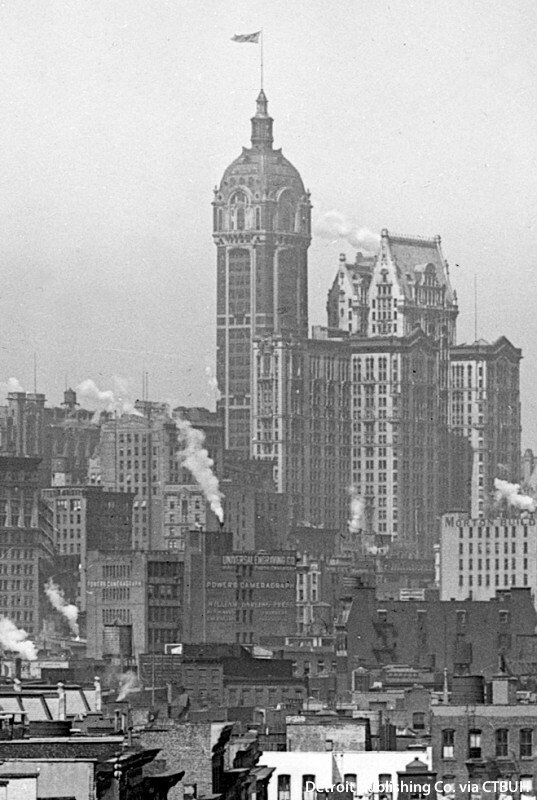 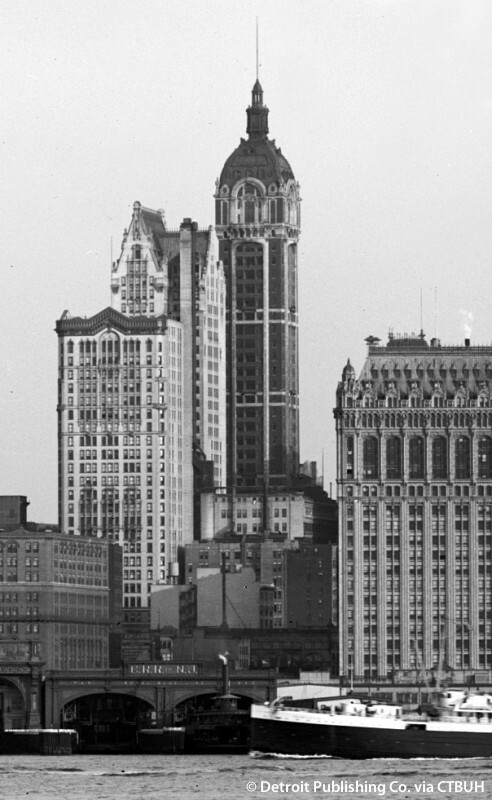 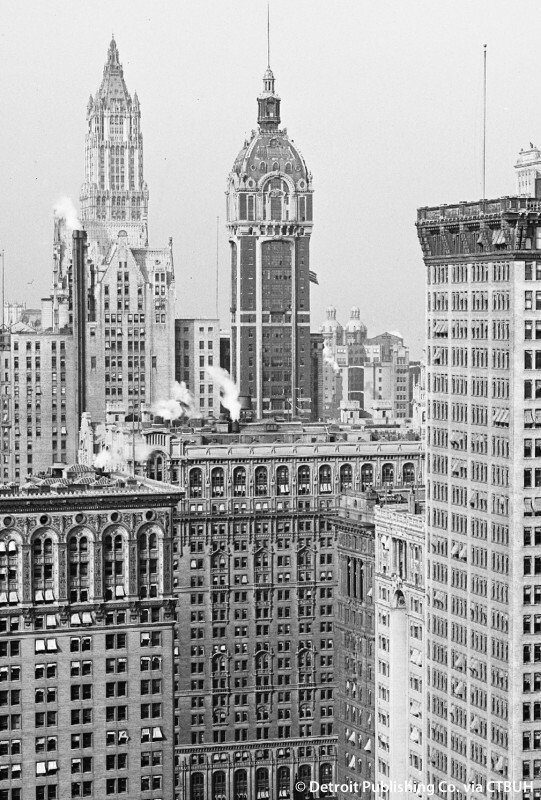 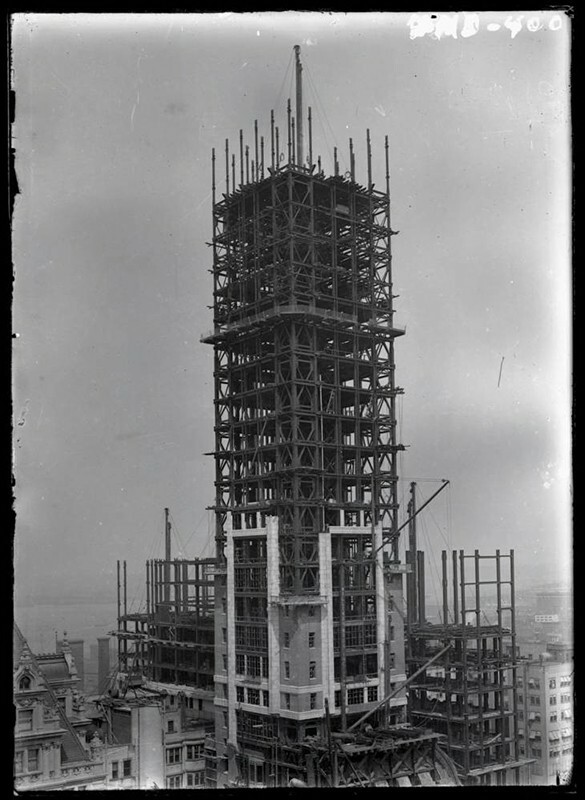 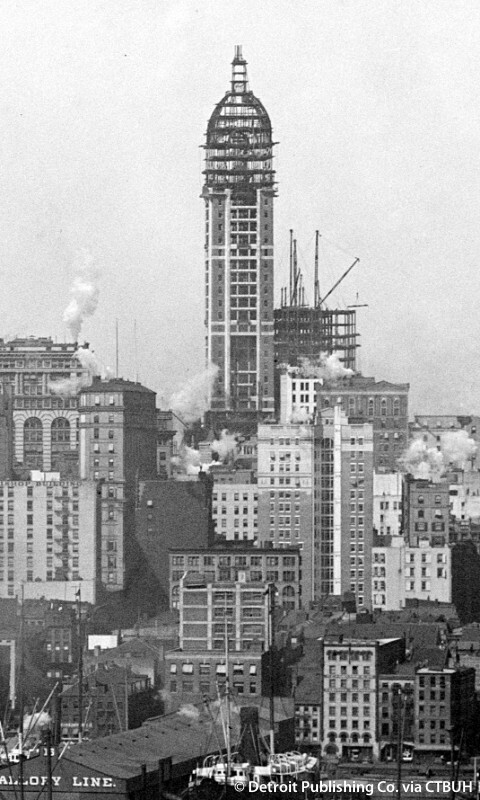 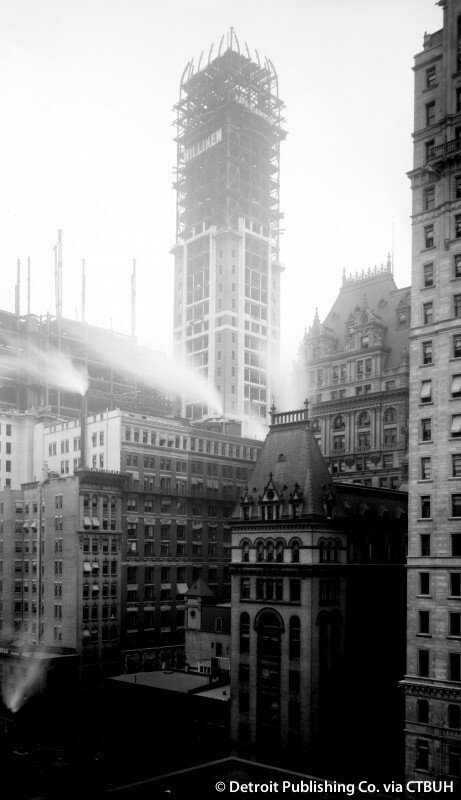 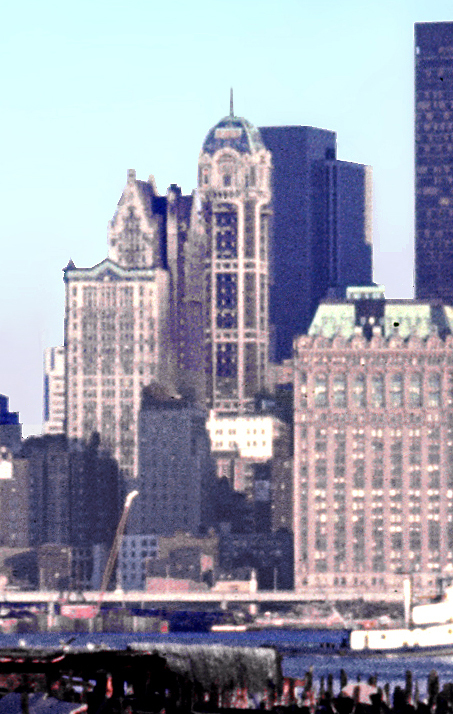 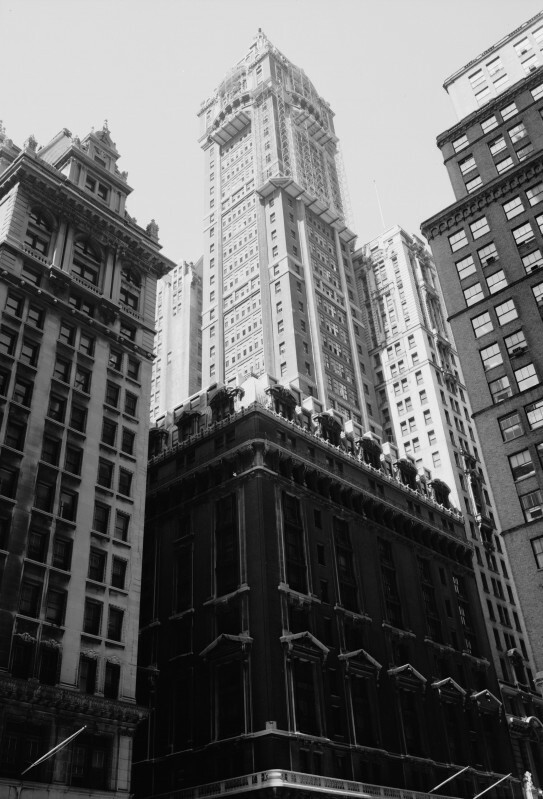 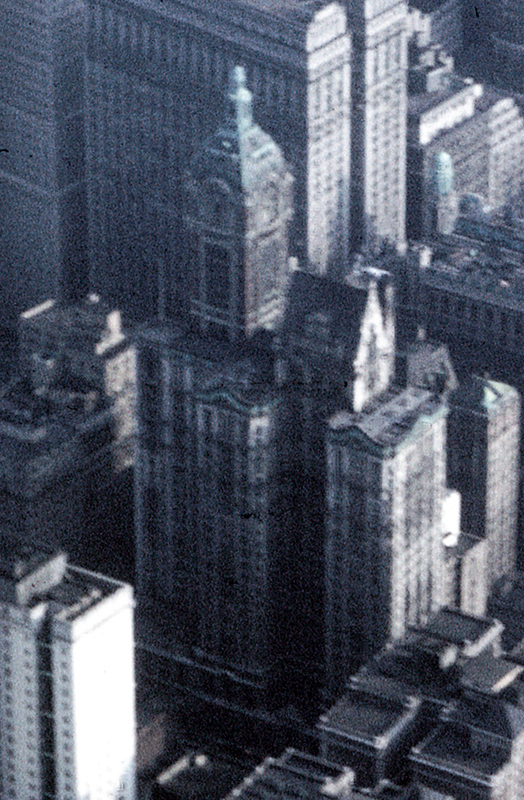 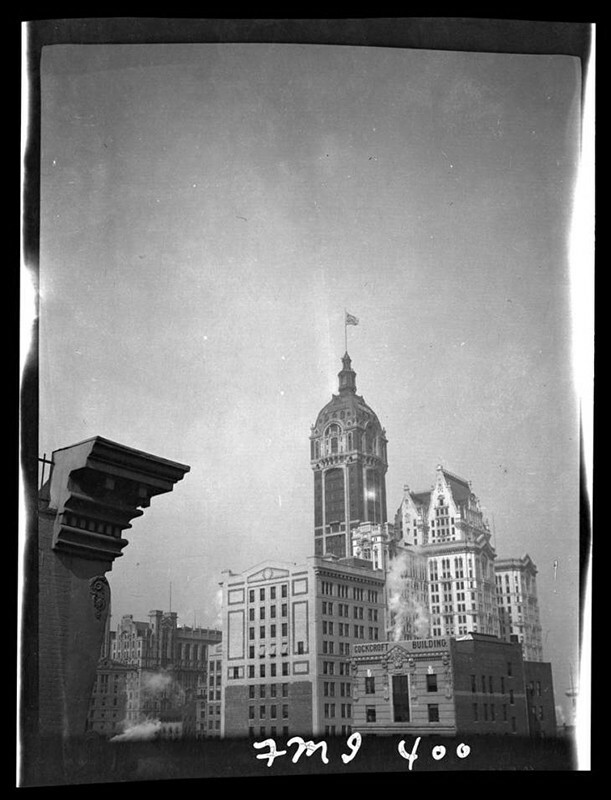 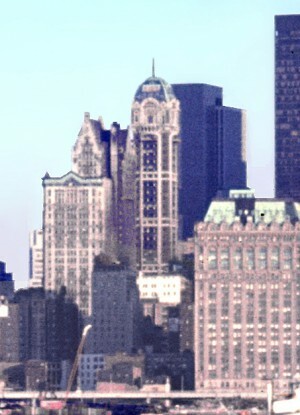 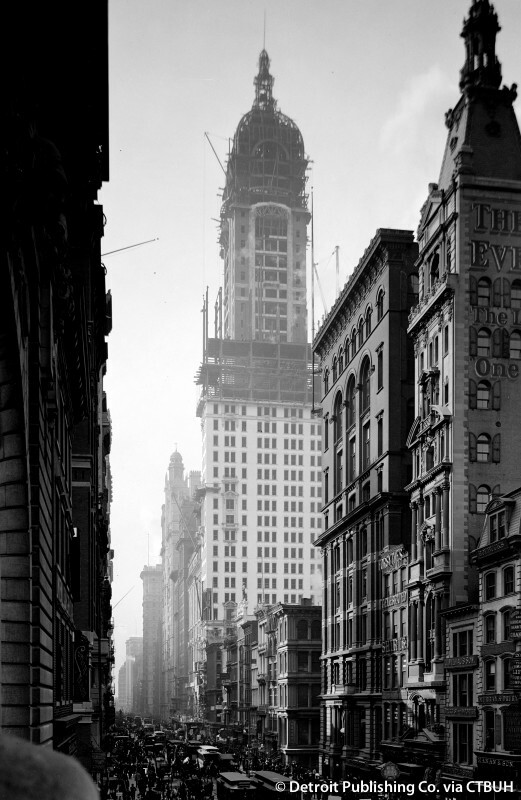 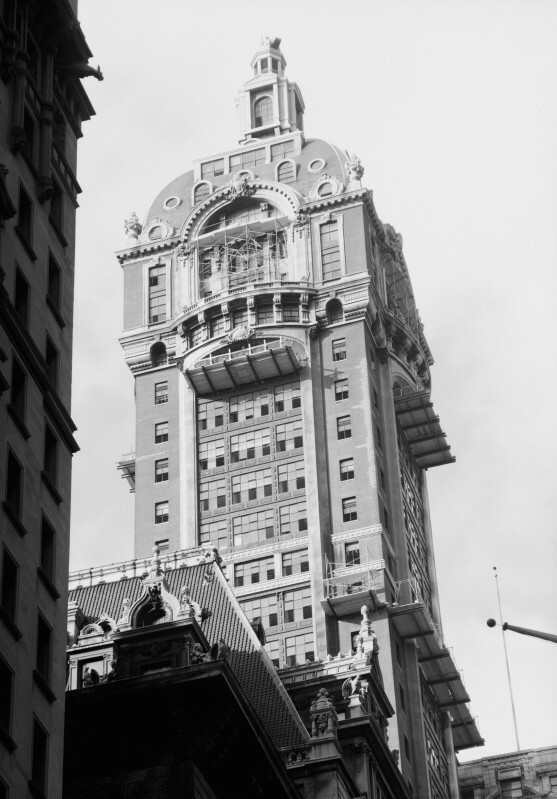 Was demolished in 1968 to make way for 1 Liberty Plaza, making it the tallest building ever to be demolished by design. 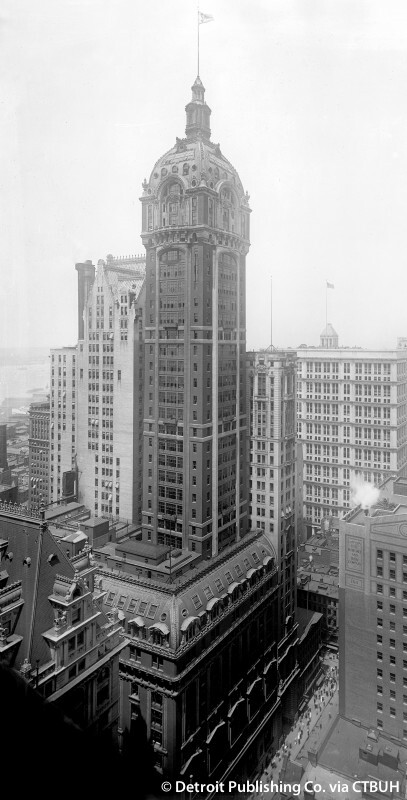 The 41-story tower with its 14-story base comprise an expansion of the original 10-story Singer Building, designed by the same architect and built in 1897 on the northwest corner of Broadway and Liberty Street. 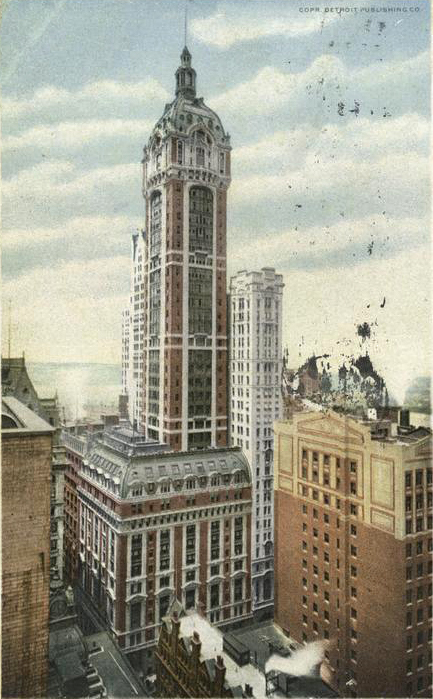 The building contained 15 elevators, four of which serviced the tower portion.